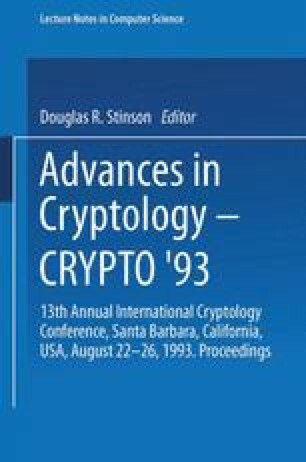 We introduce new theoretical measures for the qualitative and quantitative assessment of encryption schemes designed for broadcast transmissions. The goal is to allow a central broadcast site to broadcast secure transmissions to an arbitrary set of recipients while minimizing key management related transmissions. We present several schemes that allow a center to broadcast a secret to any subset of privileged users out of a universe of size n so that coalitions of k users not in the privileged set cannot learn the secret. The most interesting scheme requires every user to store O(k log k log n) keys and the center to broadcast O(k 2 log2 k log n) messages regardless of the size of the privileged set. This scheme is resilient to any coalition of k users. We also present a scheme that is resilient with probability p against a random subset of k users. This scheme requires every user to store O(log k log(1/p)) keys and the center to broadcast O(k log2 k log(1/p)) messages.